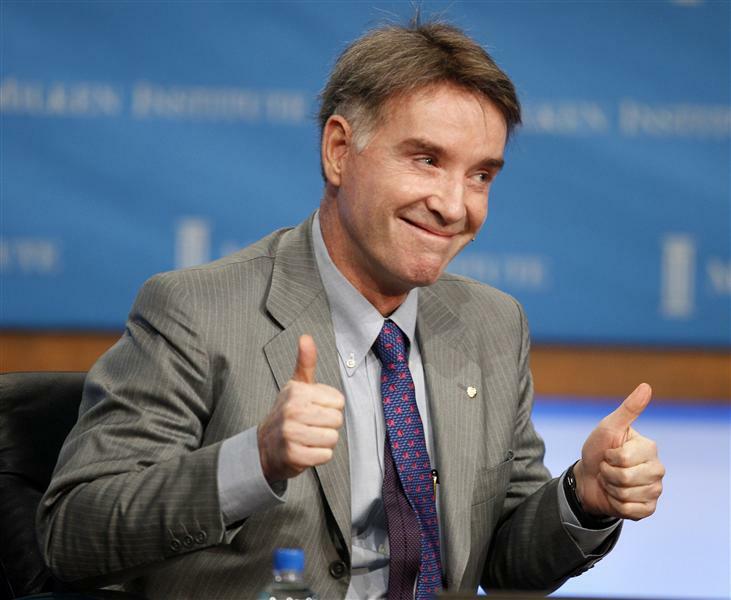 It’s time to throw good money after Eike Batista. Liquidating the fallen billionaire’s OGX oil explorer probably would bring creditors at most 10 cents on the dollar for their $3.6 billion of bonds. A $150 million injection, while ousting Batista, may buy enough time to start production at the Brazilian company’s main field. In this case, it’s the least bad plan. A few years ago, the onetime billionaire persuaded some of the world’s biggest bond buyers to back OGX, a rare deal for a company without cashflow or proven reserves. Pimco, BlackRock and others also accepted annual payouts of less than 9 percent when debt issued by Petrobras, with its state backing and huge proven reserves, was yielding about 5 percent. The hundreds of millions of barrels of recoverable oil touted by OGX failed to materialize. Its last promising field, Tubarao Martelo, is now expected to generate less than 90 million barrels, a third of estimates when it was declared commercially viable last year. At $6 a barrel, OGX’s 60 percent stake would be worth $316 million. With other fields, OGX may have nearly $700 million of assets against liabilities of about $6.6 billion. It must be tempting to walk away at this stage. Providing OGX with some more cash, though, appears to be the better contrarian option. If it can’t raise the funds, OGX may have to stop operations – just a month before the Tubarao Martelo field is due to get up and running. The government also has the power to revoke drilling rights. Assuming they can replace Batista, OGX at least still offers some option value. Production estimates may now be too conservative, if they were derived assuming a lack of investment, as is sometimes the case in such studies. OGX exploration blocks also are bound to have greater value if the company remains a going concern. Alternatively, fighting over scraps in Brazil’s notoriously inefficient bankruptcy courts would take years. With bank lenders ahead in the queue, bondholders risk coming away with zero. Or for a relatively small sum, they could take one more calculated gamble on OGX. The price of bonds in OGX, a Brazilian oil explorer founded by Eike Batista, climbed to 10 cents on the dollar on Oct. 16, up from 8 cents in the previous session, according to Thomson Reuters data. The company’s financial adviser, Angra Partners, is seeking $150 million in emergency capital from bondholders as it draws up legal documents to file for bankruptcy protection, according to a report by Thomson Reuters, citing sources with direct knowledge of the situation. OGX on Oct. 1 missed a $45 million interest payment on bonds due in 2022. A $1 billion bond was issued in March 2012 with a coupon of 8.375 percent. In May 2011, OGX issued a $2.5 billion bond at 8.5 percent which was due to mature in 2018.